NOTE: This is the 2016 list. For the 2017 list of best coffee shops, click here. 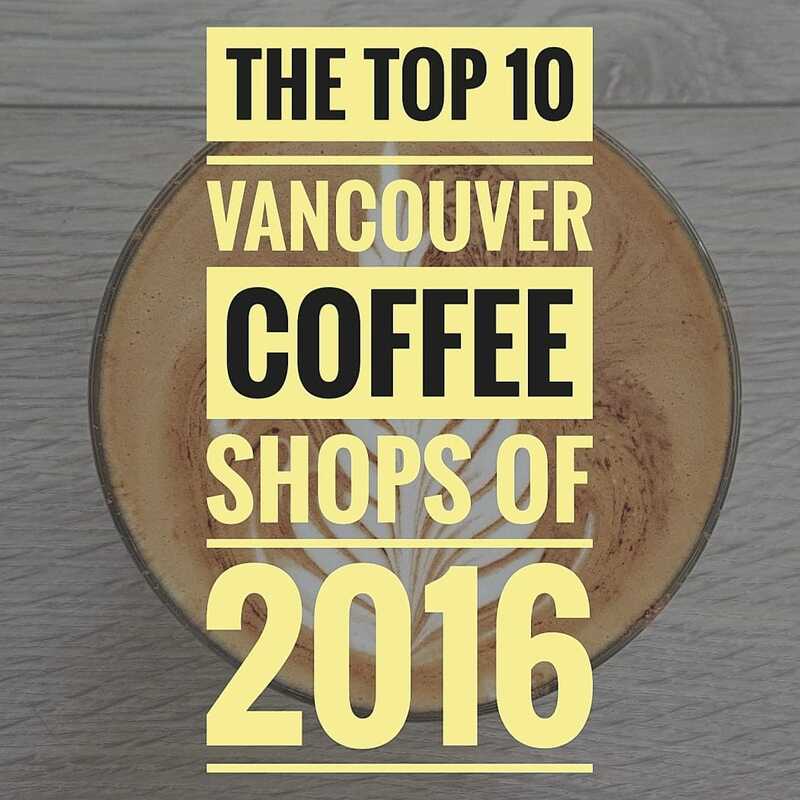 With the year coming to a close we’ve decided to collate the 10 best Vancouver coffee shops of 2016….and what an incredible year it’s been for Vancouver coffee! 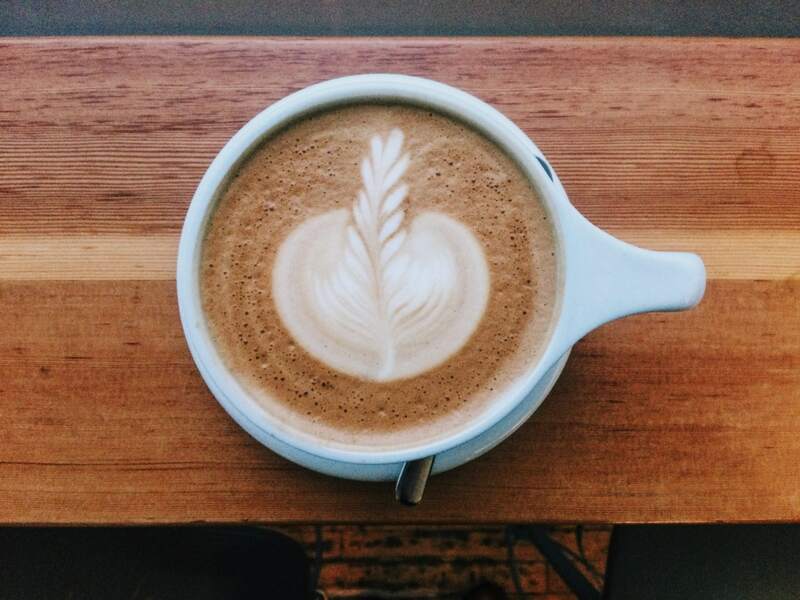 We’ve seen the emergence of Coffee Pot Luck, a community for coffee lovers. 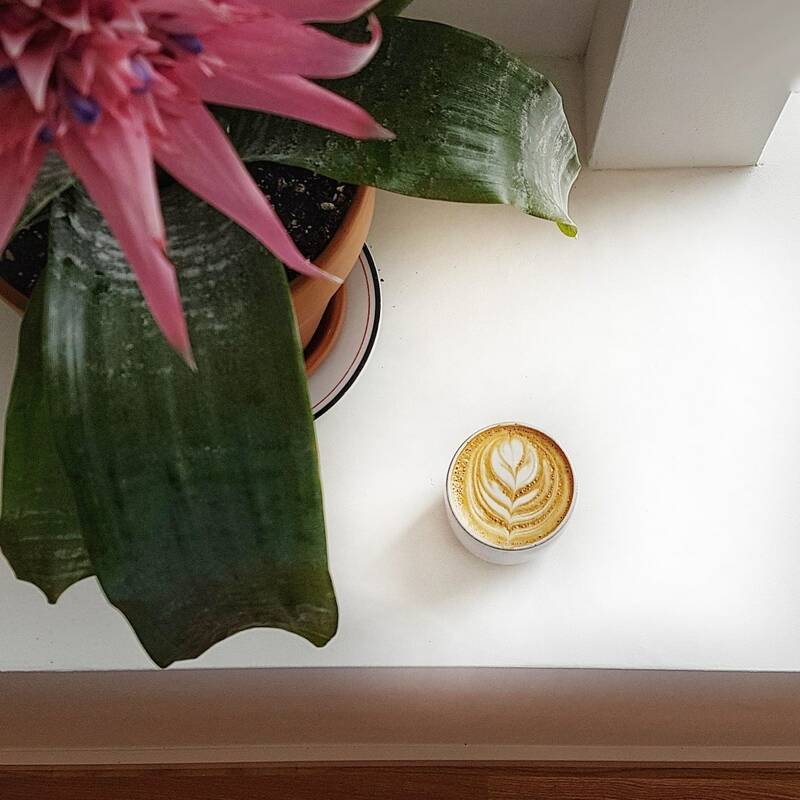 We’ve been lucky enough to see three latte art competitions, an entire winter of delicious coffee beer collaborations, some stunningly beautiful new coffee shops and some award winning new roasters. It was a really difficult list to create and everyone on it should be immensely proud of what they achieved this year. Whilst the list is in order of preference, they should know that they’re all very, very close to each other in quality. 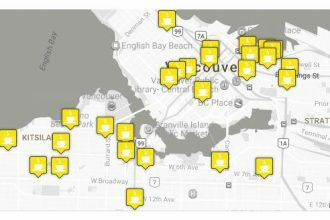 So without further ado, here’s the 10 best Vancouver coffee shops of 2016! 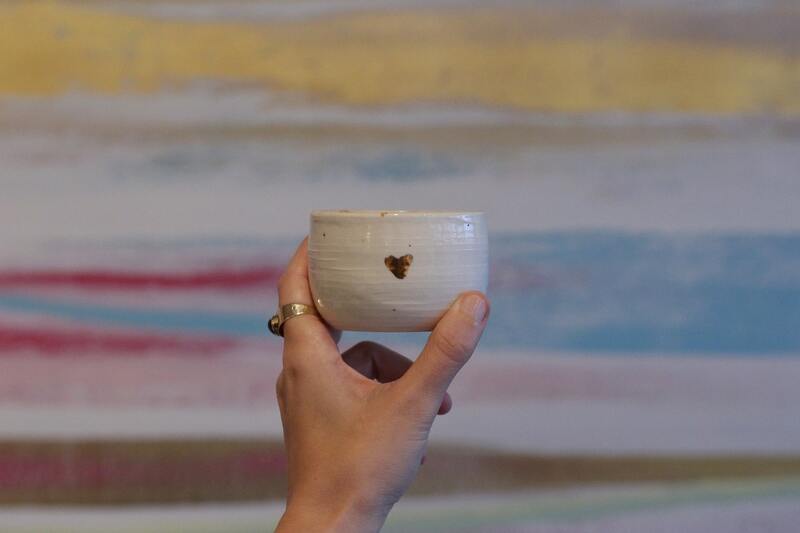 Newcomers to the Vancouver coffee scene, Olive & Ruby is an artistically beautiful venue, with some great coffee drinks and one of the best Acai bowls we’ve ever tried. The staff are friendly and the bathroom will compliment you on the way in (read the review to understand what on earth we’re talking about here)! 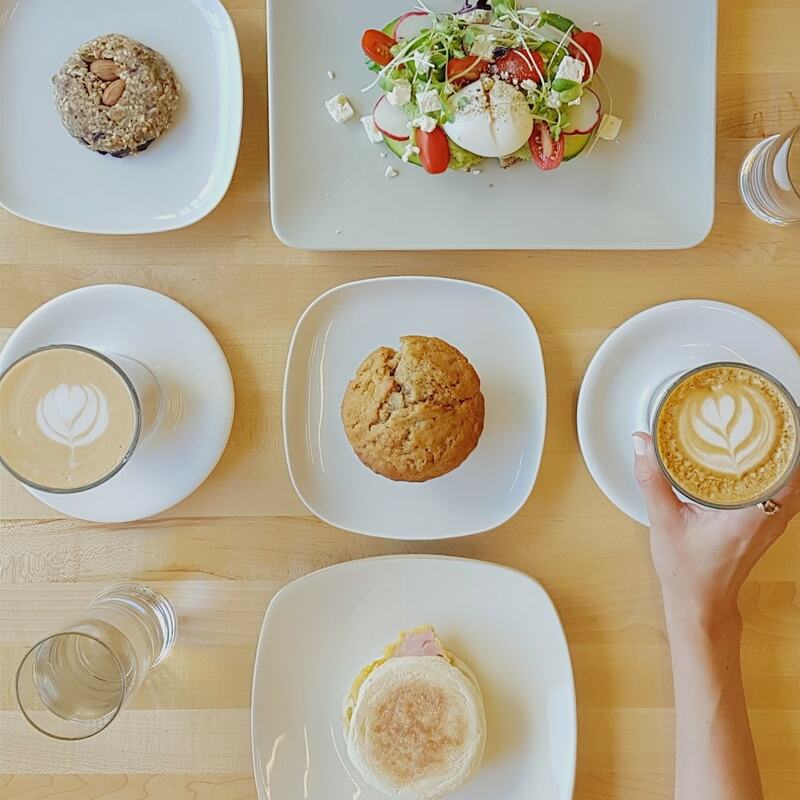 Try the cortado and the acai bowl. 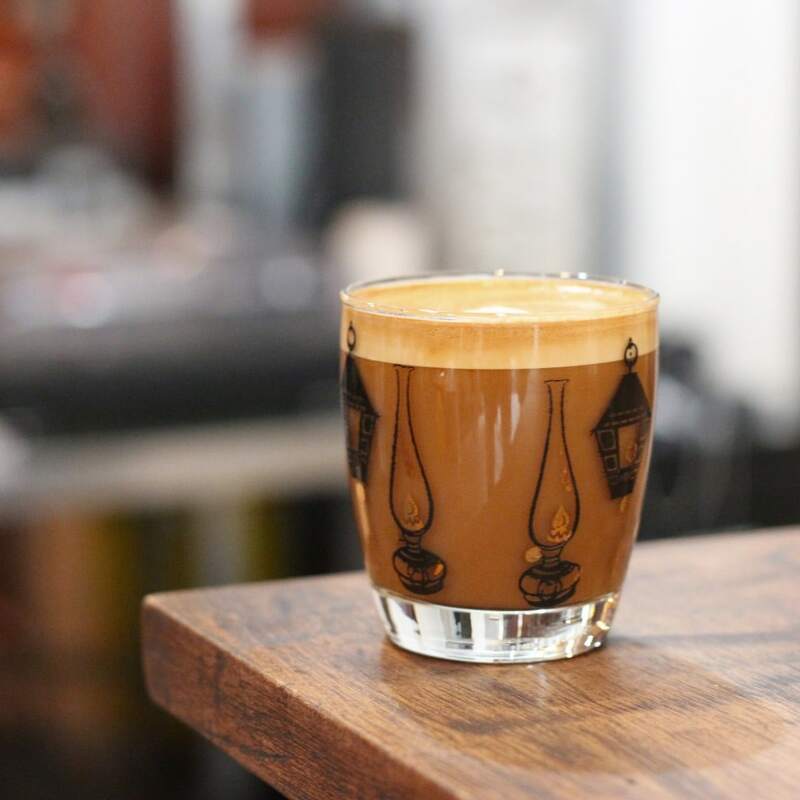 Making the list for the second year in a row, Platform 7 is a wonderfully fun train station themed coffee shop in kits, show casing Stumptown beans with nitro cold brew and a wide selection of delicious food. 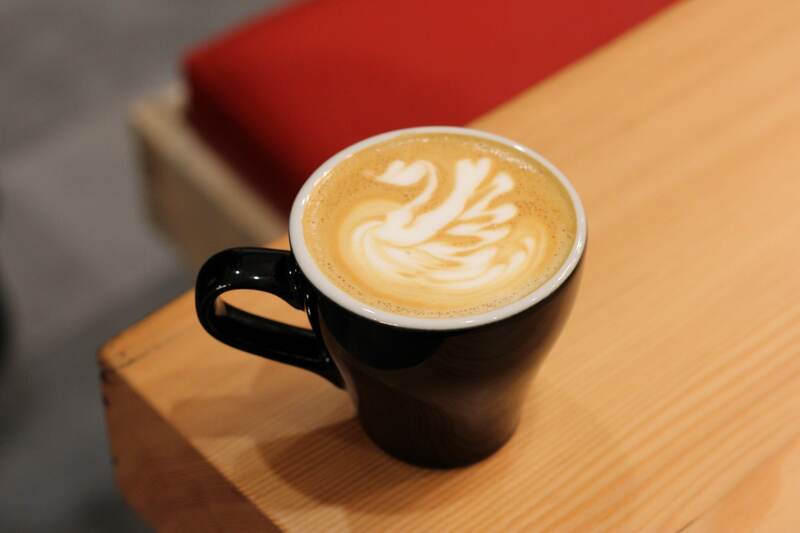 Get lucky and you may get Kuni, an award winning barista, to draw you some incredible latte art. 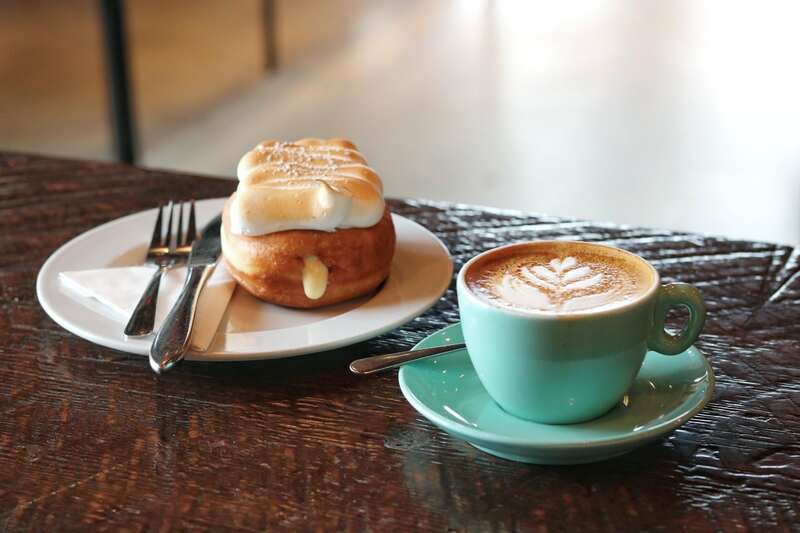 A very welcome new addition to the cities coffee scene, Bows and Arrows has a stunningly beautiful venue, great coffee and one of the best brunches in the city. Try the bacon and eggs brunch with a cortado. You know them, you love them and if not, you’d better go visit them! 49th Parallel have one of the biggest reaches from a local specialty roaster, with their beans warming the shelves of dozens of Vancouver coffee shops. Their coffee drinks are great, so are their teas, but their donuts will melt your mind with their deliciousness! Try the lemon meringue donut. We already loved their East Van location but their new venue on Kingsway is a sleek and well appointed masterpiece. The coffee is great, the food is great and the staff are awesome. 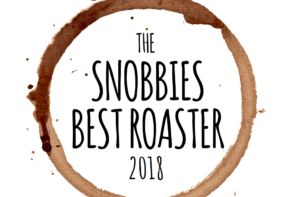 They’re also currently slinging Geisha coffee to us snobs, so their roasting prowess is on par with the best. Timbertrain are one of the roasters we’re most excited about recently, as they’ve really stepped up their game in terms of quality in 2016. Their drinks are awesome, they have some great snacks and their staff are always welcoming and entertaining. 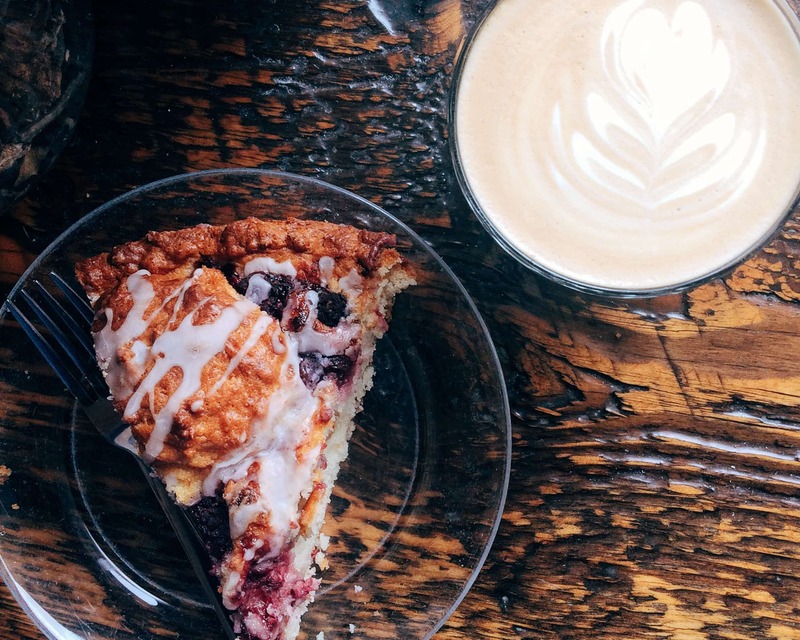 Probably the most famous and popular coffee shop in Vancouver, Revolver is a Gastown classic. It’s a multiroaster so the beans are always changing, but the consistency of the baristas is always impressive. Try the “One coffee three ways” or the “Three coffee’s one way”. Kahve is first off our favorite place in Vancouver for brunch. Their food is truly incredible and is backed up by their award winning baristas skills in making excellent coffee and tea drinks. 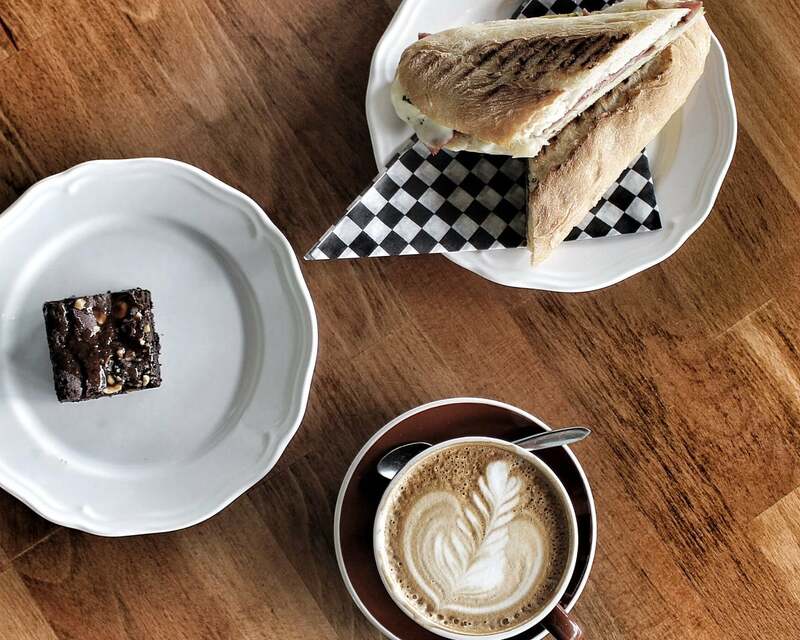 It’s run by a husband and wife duo who are quite possibly the most welcoming and friendly coffee shop owners in the city. Try their cappuccino with a side of avocado on toast. 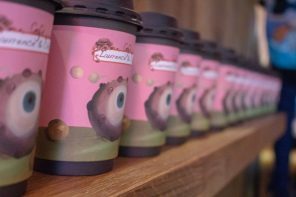 Moving Coffee is run by husband and wife duo Edmond and Shirley, an absolutely charming couple who’s main aim is to drive ‘specialty coffee forward’. Their love for all things coffee shines through when you talk to them, and shows in their drinks, which are quite simply spectacular. Moving coffee has poured me some of the best cups of black stuff that I’ve ever had, as well as some delicious food items. 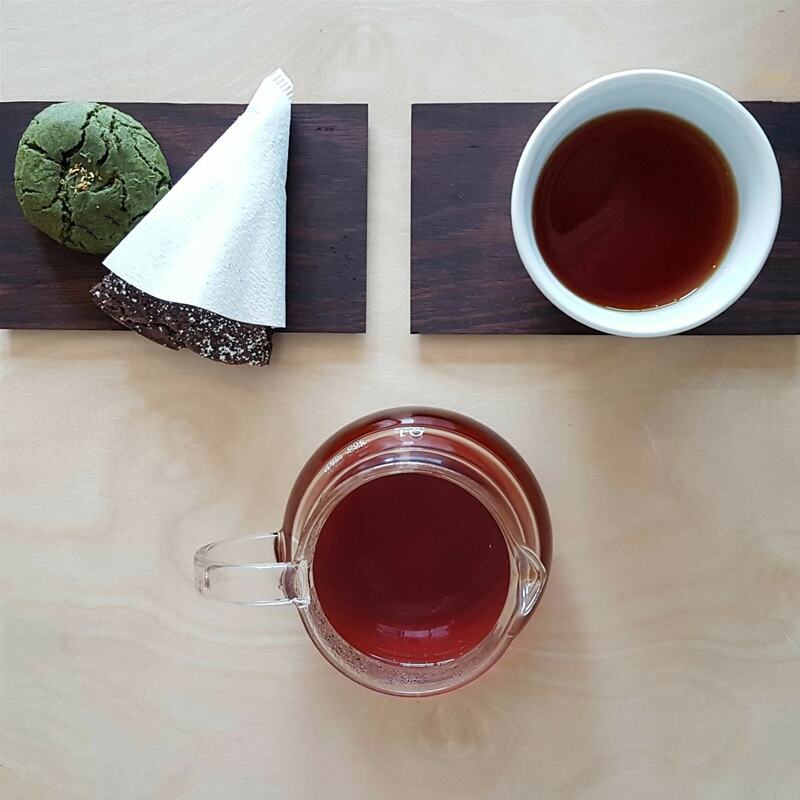 Try their ‘White Honey’ pour over with one of their matcha cookies. Aubade is run by a fun and knowledgeable chap called Eldric. He specialises in importing only the best beans and brewing them via an Aeropress. I promise you this, his drinks will utterly amaze you. Watching him at his craft is fascinating; the drink creation process is detailed, methodical and intensely scientific. If filter coffee is not your thing, his vegan espresso based drinks are sweet, well balanced and delicious. To make things even more impressive, he’s come up with his own line of Aeropress filters that you can buy here. Try anything. Seriously, you actually can’t go wrong here, everything is mind blowingly good.